A Day in First Grade | Why should I use Cooperative Education in my classroom? 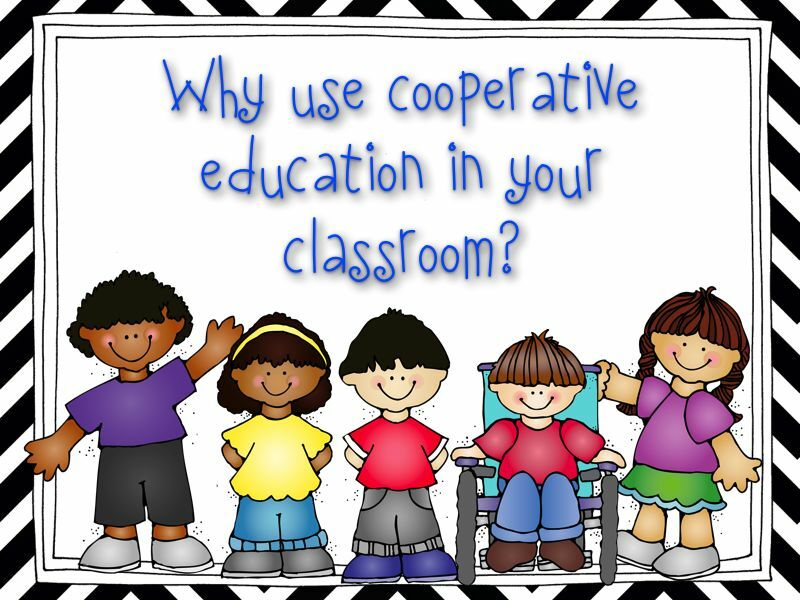 Why should I use Cooperative Education in my classroom? Cooperative Education is one of the very best things that I was ever taught and/or trained on. When I was going through my student teaching experience (which seems like AGES ago now) I had the most supportive and wonderful cooperating teacher. He was a huge advocate of cooperative education and he taught me as much as I could take in about Cooperative Education. He brought me to after school seminars, took me to trainings and taught me after school. It was amazing and it completely and utterly shaped me as a teacher. 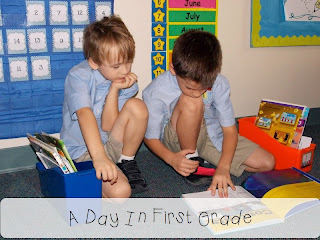 I saw something in his class that I had never seen before. I saw students working together towards a common goal: learning. They were not competing against one another and they were not winning and losing. Rather something totally different was going on. The students in his class were playing games, engaged in activities and team building exercises that not only formed a fabulous classroom environment but also created an enthusiasm for learning that was both spontaneous and fun. Students in his class loved learning. I took many things away from his teaching and have learned and studied more on my own and to this very day use many of the techniques that he taught me. So what makes Cooperative Education different? Well, here’s the scenario. A teacher teaches a lesson and then asks a question. 30% of the class will then raise their hand to answer the question. (This has left the other 70% zoned out and potentially disengaged.) The teacher will then call on ONE student to give the answer. If he/she gets it right, the teacher might correctly or incorrectly assess that the whole class has understand and grasped the concept. Unfortunately, assuming that your whole class has grasped the concept is usually the wrong assumption. With Cooperative Education, the scenario is different. 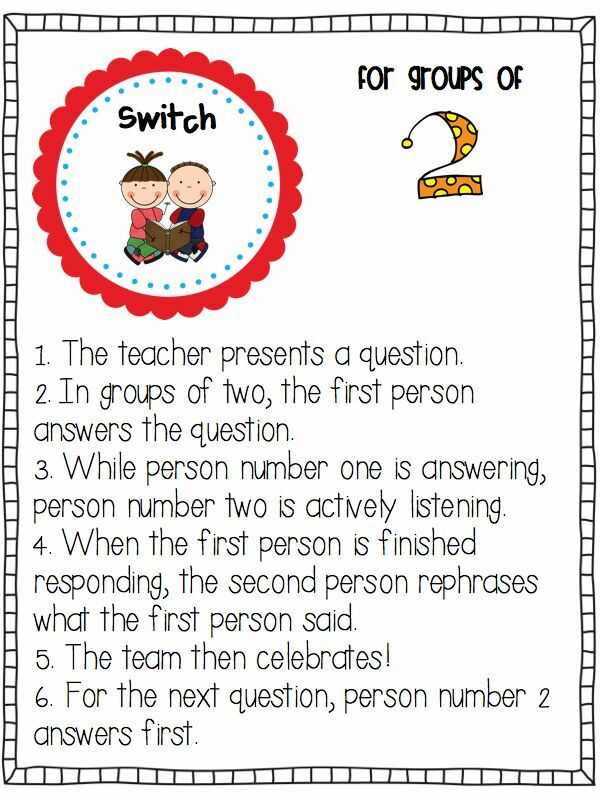 One activity that a teacher who uses Cooperative Education could use is “Switch.”Some people would call this a different name but here is how it works. In this scenario, all of your students are actively engaged in the question that has been asked. (Not just ONE!) 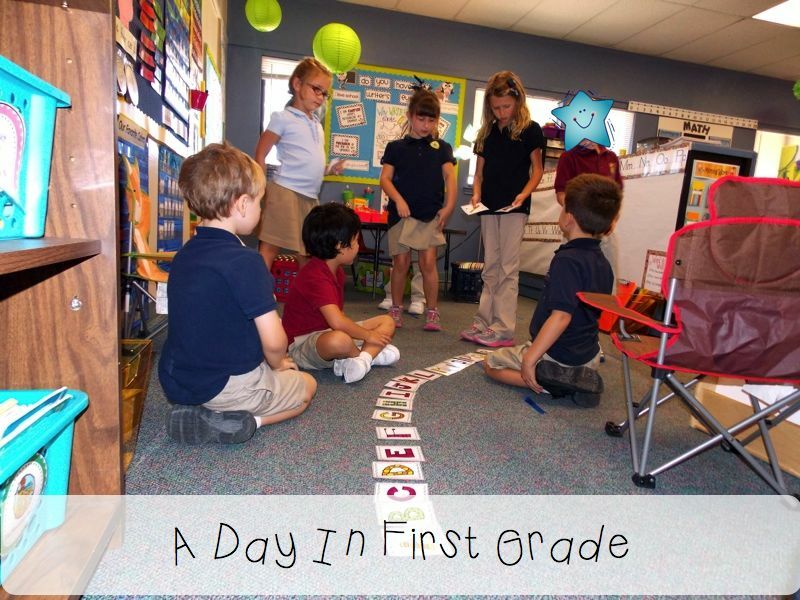 The teacher can easily walk around the room listening to the responses given and assess if the students grasp the concept. So… what do you do if the person does not know the answer? Great question. Inevitably, if you use this method, one person in the group might not know the answer and that’s okay! They have a buddy in the group who is there to help them. If both friends do not know the answer then you can train your students to brainstorm what the answer might be. After the “talk time” is up, the teacher can have one group answer the question or have students switch groups and answer the question again. The goal in Cooperative Education is to get everybody involved. I play a lot of games in my classroom. I use games to reinforce concepts that I am teaching and also use games as a way to build on our classroom community. 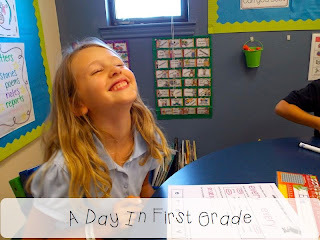 I always start the school year teaching students how we talk to one another. Students come from all kinds of backgrounds. Students come with all sorts of vocabulary words (perhaps ones that we do not want to enter our classrooms) and defense mechanisms. 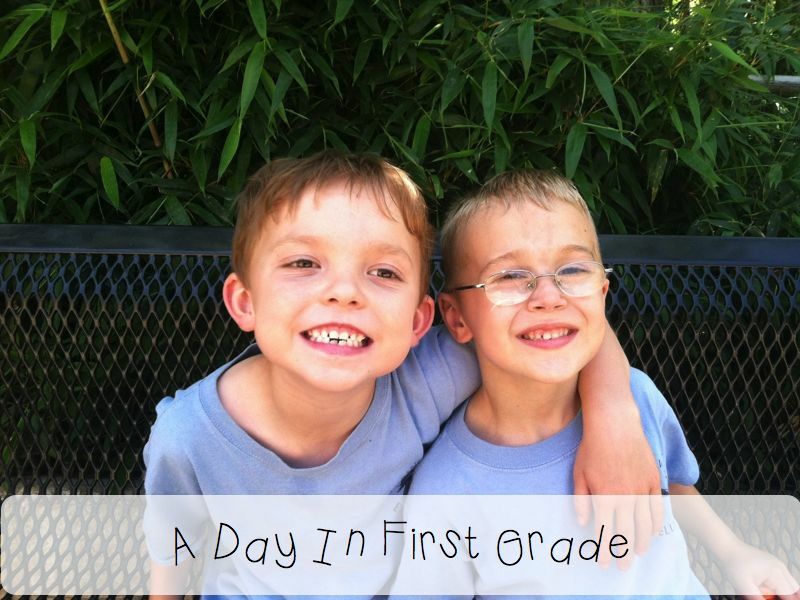 On day one of school I want to set the tone that we are a family in our classroom. I model, model, model how we talk to one another, interact with one another and respond to one another. We practice this all year. 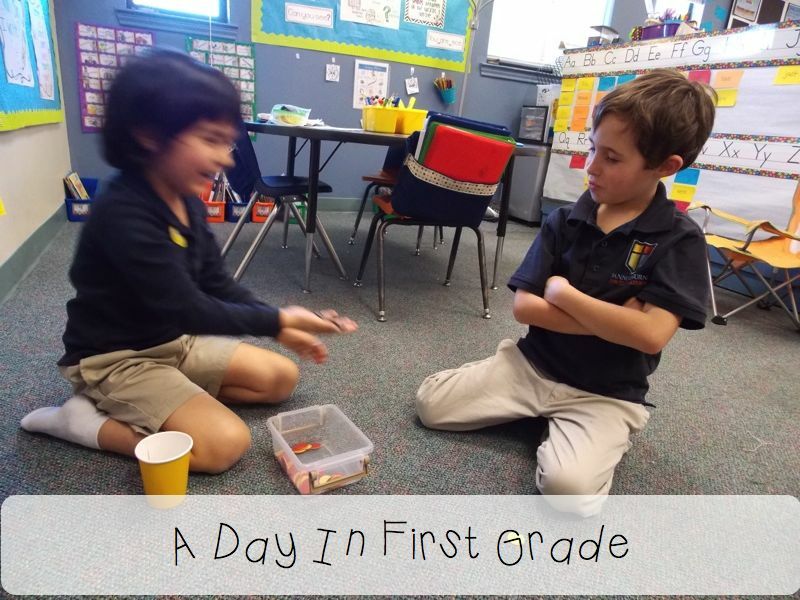 First graders come in LOVING to talk. Oh my word… chatty, chatty, chatty!!! I use this to help me! Students naturally want to talk, so I let them! We talk about math, science, social studies, language, and more! If we are learning about it, we are talking about it! I teach my students the right way to give and present opinions and the wrong way to give and present opinions. I teach my students how to STAY ON TASK. Cooperative Education allows me to do this. Using structures, I teach my students how we talk to each other, how we interact with each other and how we help one another. Students get the ability to work on following directions, listening to one another, trusting one another and celebrating our successes. We do not play many “competition” games yet rather we play games to meet a goal. Whenever we play a game we start and end the game by saying, “We play games for fun and for practice.” And we always end the game “good game! !” and some sort of team celebration. 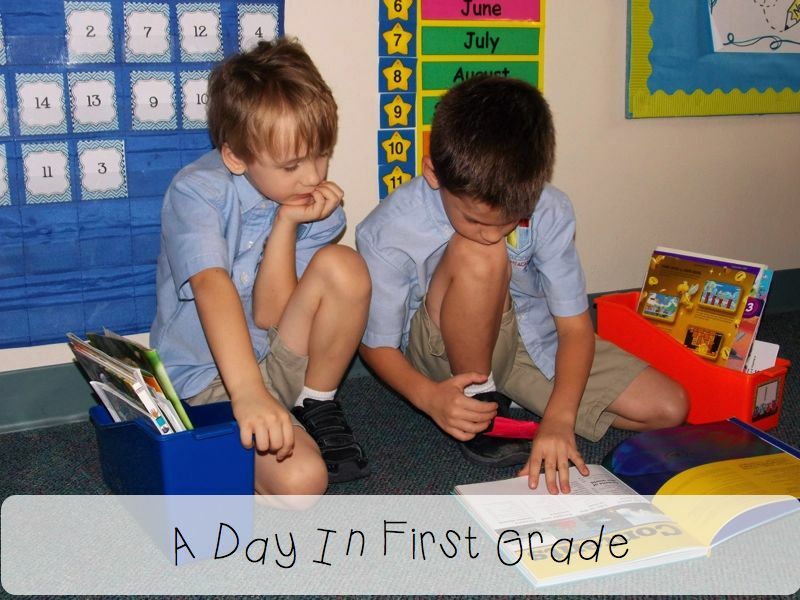 My students below are working on a line up activity on the first day of school. 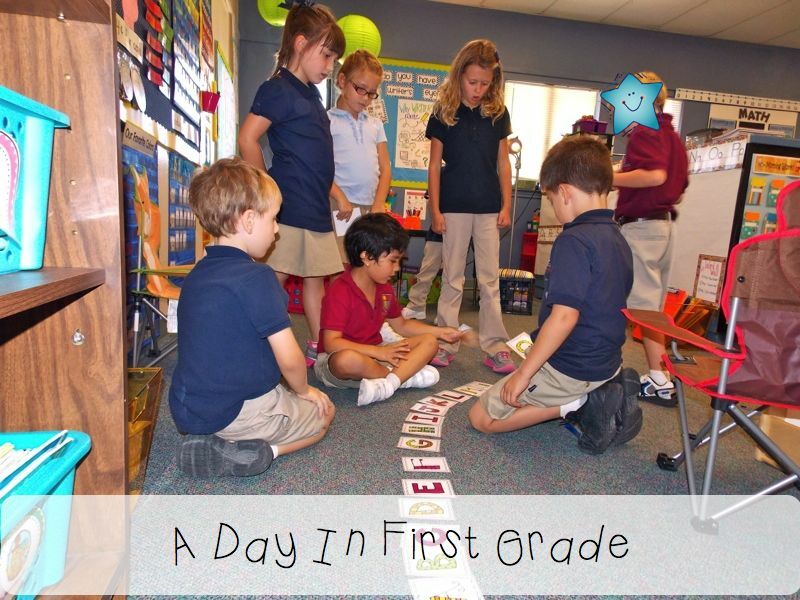 Each student was given a few alphabet cards and were given the task to put them in alphabetical order. We discussed how we can talk to each other, how we each have to place our own pieces down and what to do if we need help. With Cooperative Education students can really LOVE learning and feel safe in their successes and their struggles. 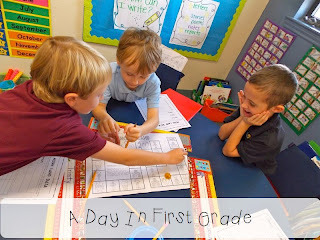 Students can play games with friends and encourage one another. 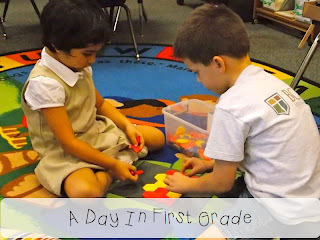 Students can help one another and have the words to say to each other. I have learned so much from Spencer Kagan and his books. I highly, highly, HIGHLY recommend them. 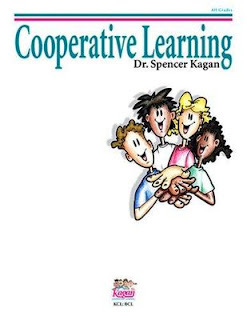 If you have not read Cooperative Learning by him, you simply must! Kagan’s website is also fabulous! Click here to go to it! Using Cooperative Education allows students to succeed and it gives you the tools to revolutionize your classroom. 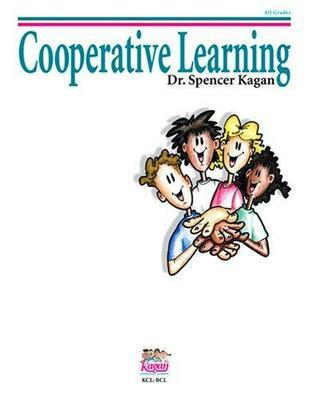 If you are looking for a great book to read this summer, might I suggest one about Cooperative Education, you won’t regret it!! I will have to check this book out. I try incorporate opportunities for student discourse, but with first graders it is sometimes tricky….keeping them on task. This sounds like what I need. Thanks for the recommendation! Great ideas! I’m your newest follower! 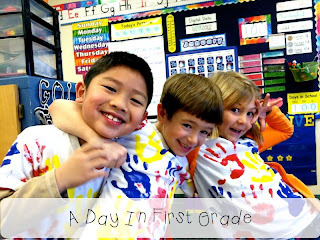 I’m a big fan of cooperative learning and I enjoyed your blog post. Thanks for sharing! 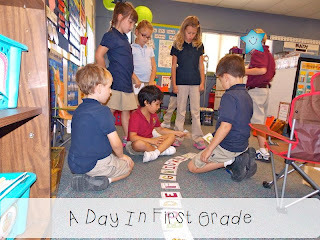 I completely agree that kids need opportunities to learn together- I have my firsties work cooperatively all the time. Not only do they benefit from all that meaningful talk, but it also help to build a strong sense of community in the classroom. Great post! There some terribly spectacular points in your journal. i have to appreciate your wonderful work. I realize the journal post terribly fascinating and what is more terribly informative. I’m thinking to put in writing a chunk on connected topic. I will certainly share it and waiting to browse essay tips essaythinker.com from Atlantа some additional fascinating blogs from you. Thank you for sharing englishessaywriter.com this info with us! 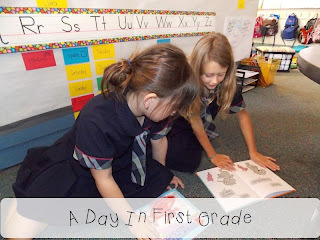 It was interesting to read about cooperative education. Special-Essays. Thanks for the post! Oh! Amazing work with the article. I love this work and education is important for all of us and topessaywriting.org this link helpful in getting quality essay online. 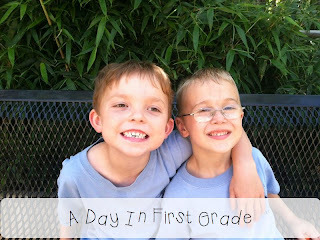 I really enjoyed your blog! Learning and education are vitally important for children, however, it is always easy to get help with research papers ! What a nice blog! It is very interesting!